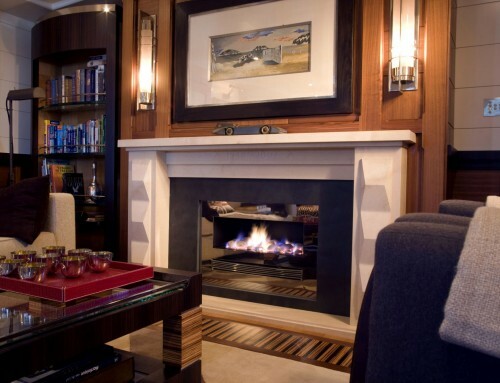 The Gleneagles Spa Hotel, Perthshire, Scotland. 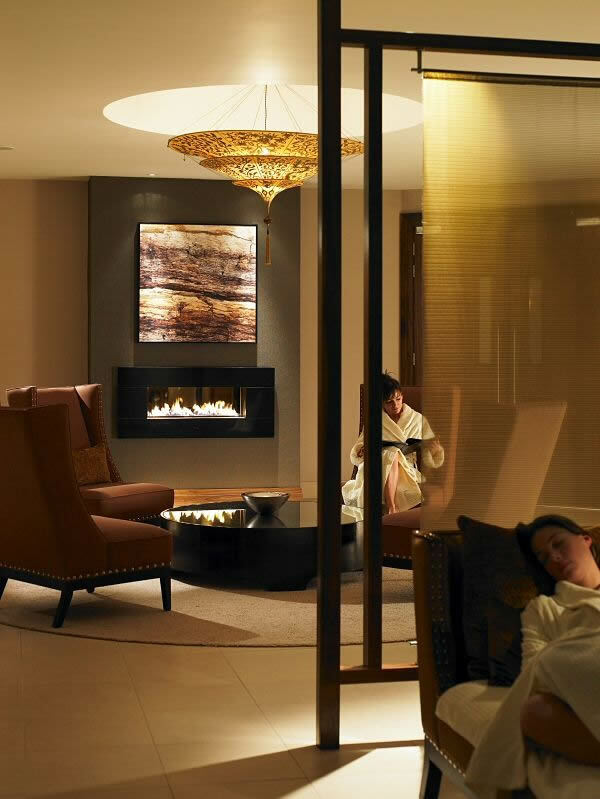 Design Requirements – The Gleneagles Spa Experience, a beautifully designed spa day that allows guests the opportunity to immerse themselves in the spa’s spectacular facilities, leaving a state of total relaxation and with a memory to cherish. 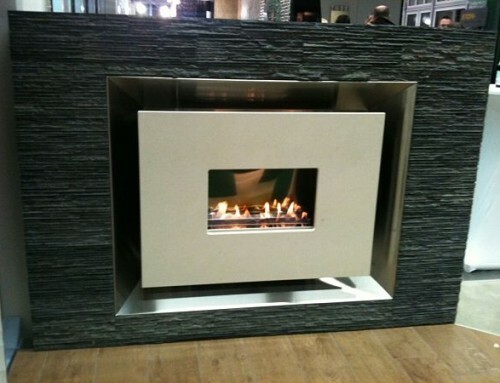 A special WOW! 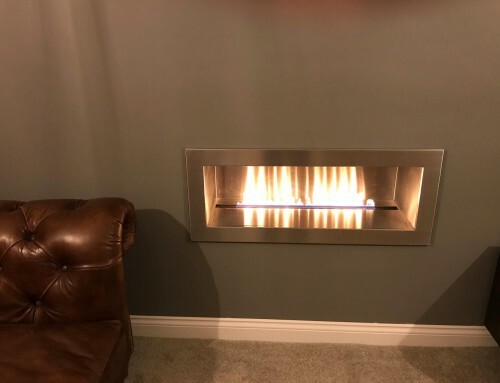 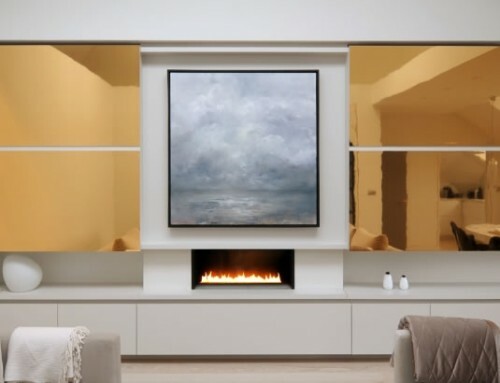 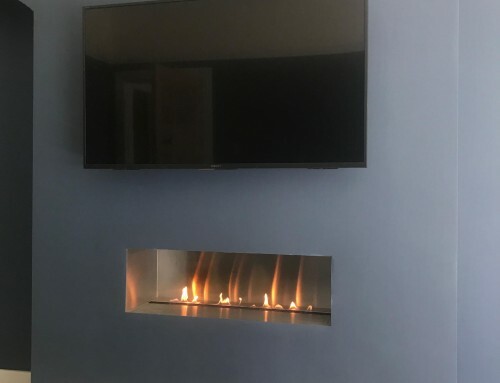 Factor Focal Point Gas Fireplace was required for this area and CVO Fire were contacted due to previous projects. 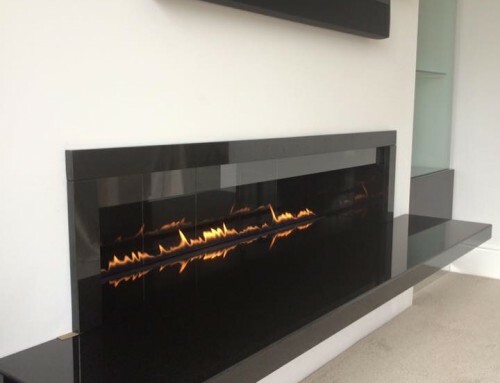 They provided the Fire Ribbon gas fire with Black Granite fascia.